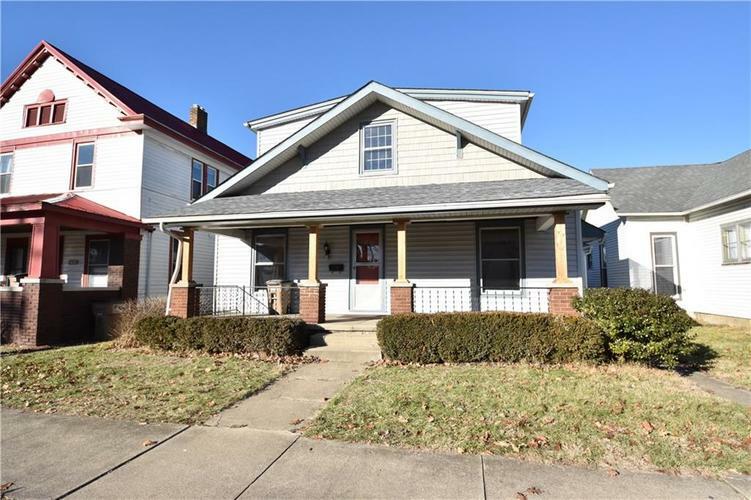 Classic 4 Bedroom 2 Full Bath Traditional American Home Located Conveniently Downtown. Home has been Totally Renovated Including New Electrical, New SS Appliances, and Hardwood Flooring Throughout. Home also has Desired Oversized Detached 2 Car Garage.